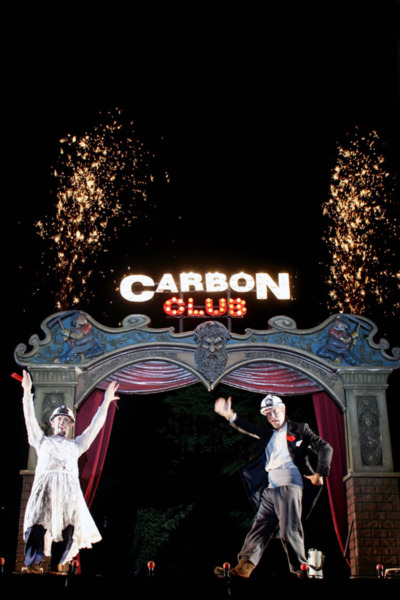 “CARBON CLUB” is a metaphor of life: The value of friendship, tragic destinies, vital courage, the depths of the earth, wars, everyday requirements... 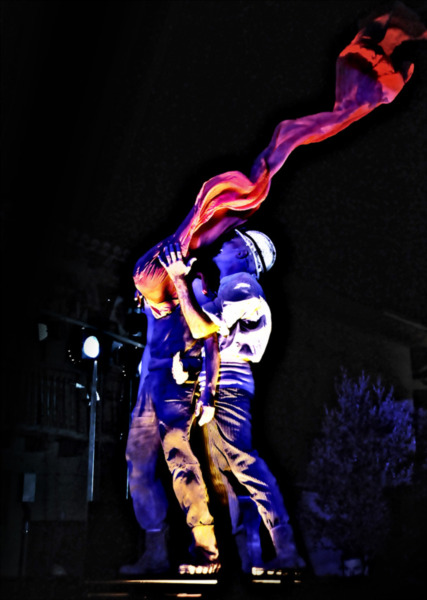 But, above all, it is a tribute, full of admiration, to those anonymous heroes who died performing a decent but difficult job. 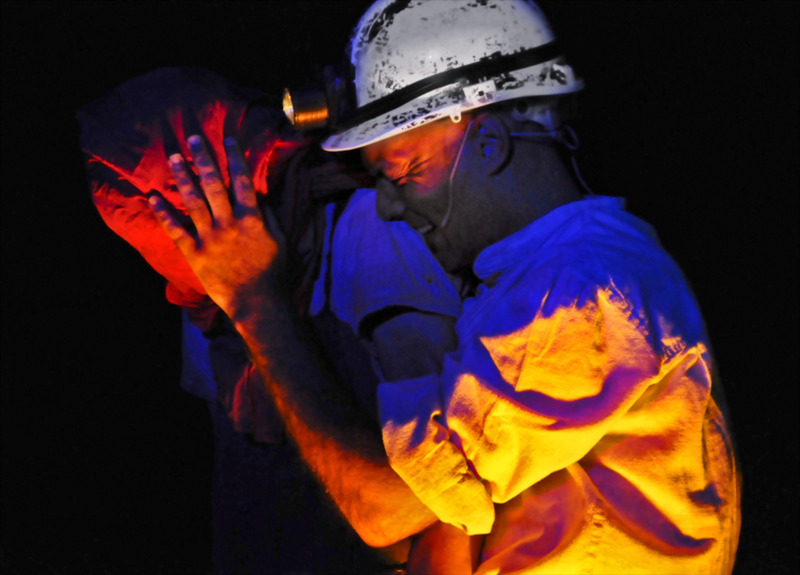 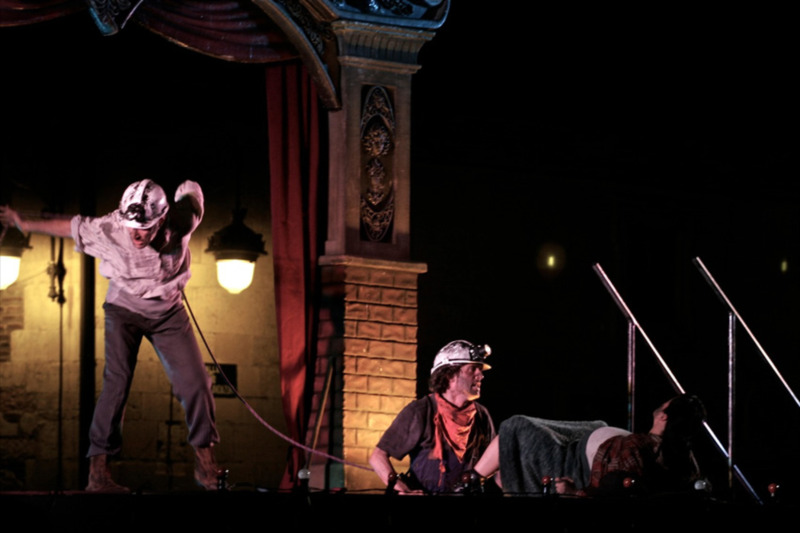 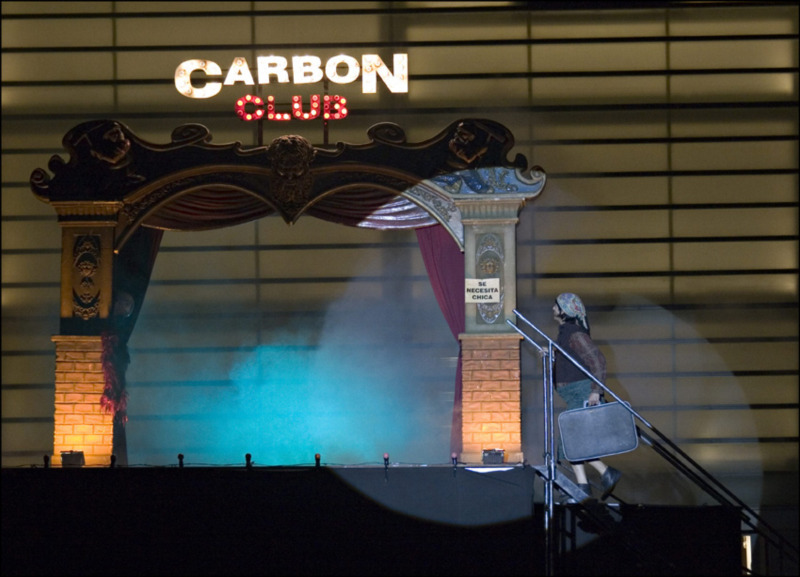 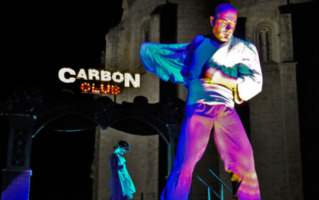 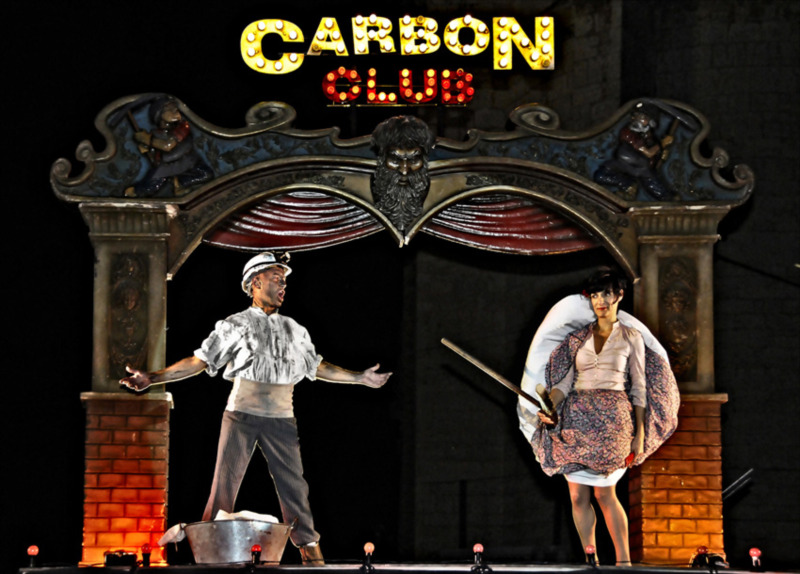 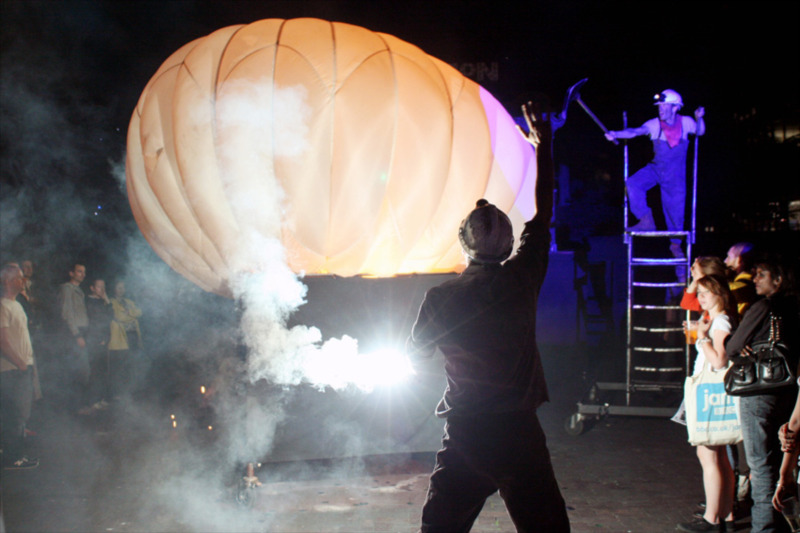 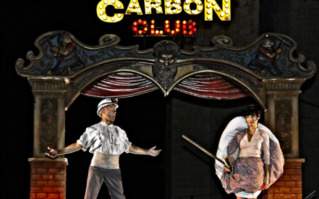 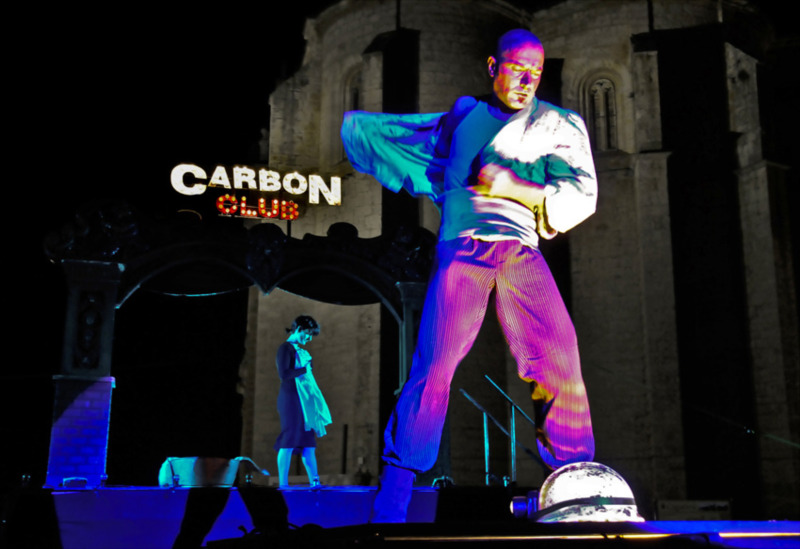 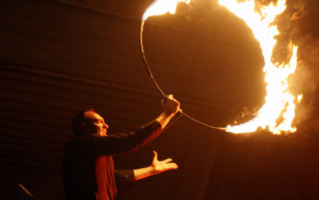 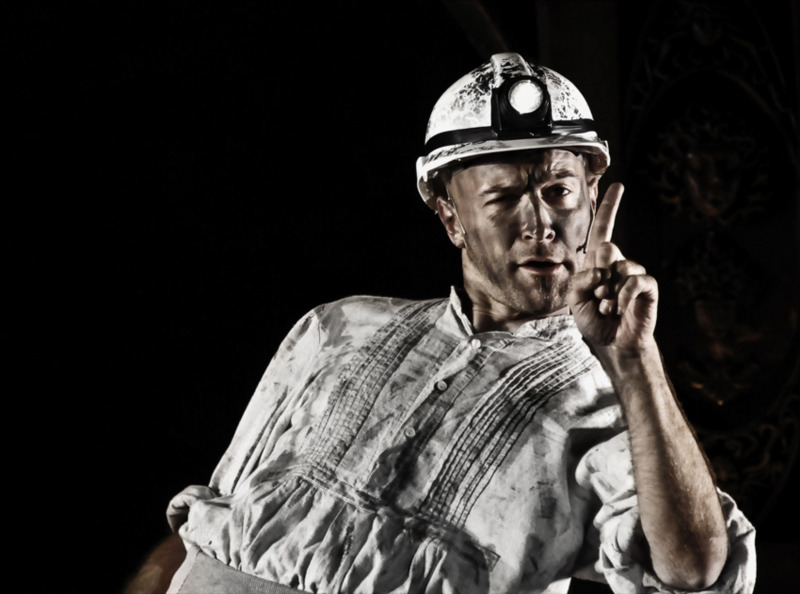 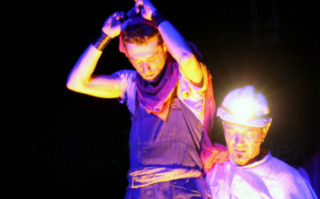 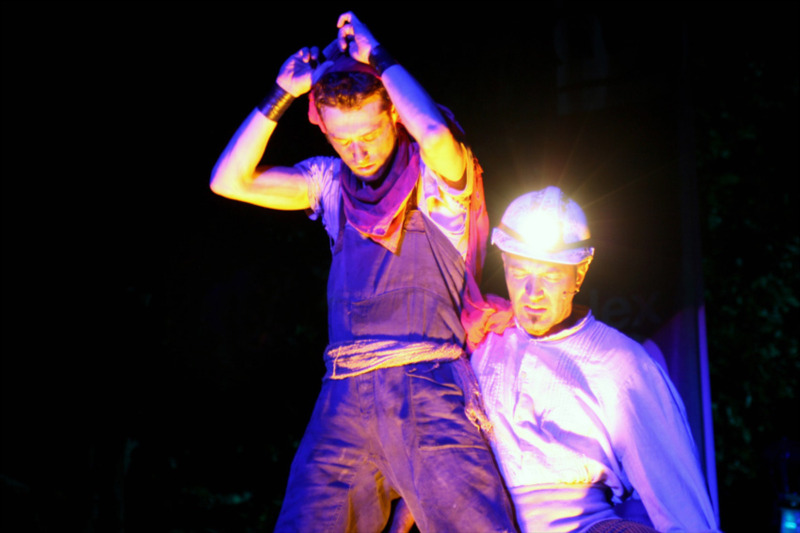 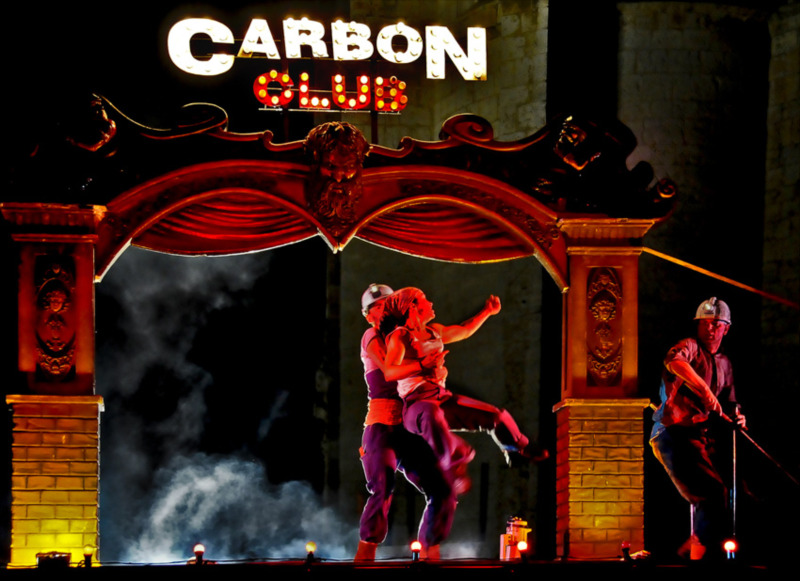 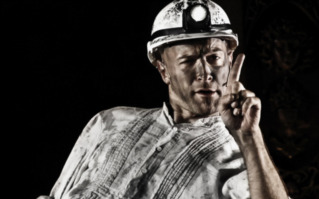 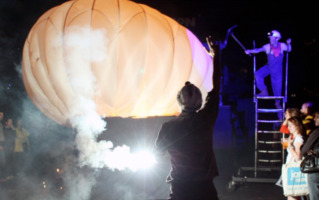 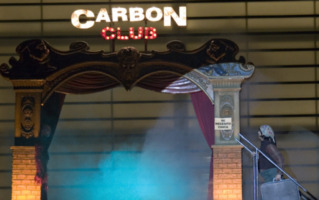 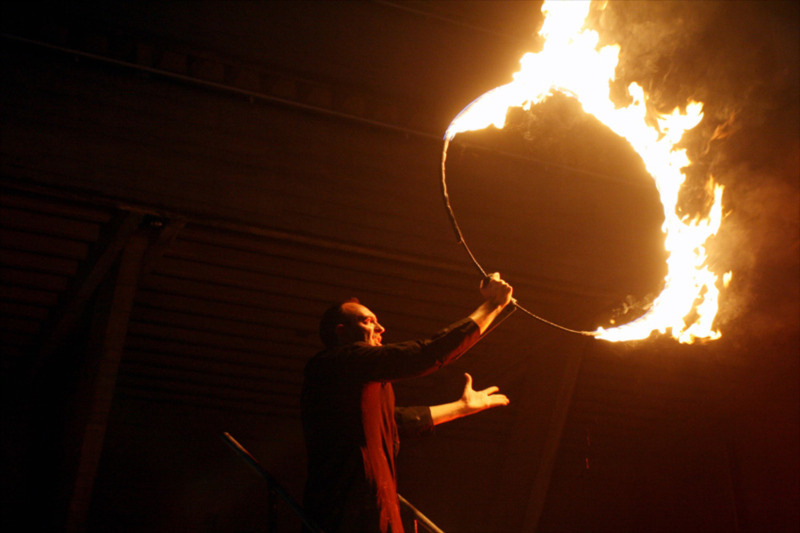 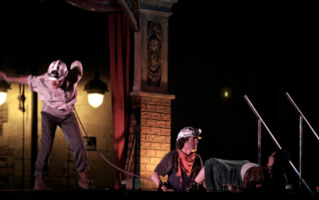 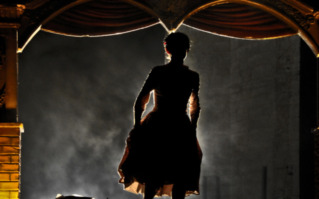 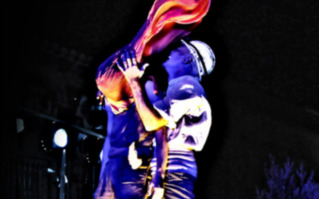 “CARBON CLUB” has participated in the Watch This Space Festival in the National Theatre of London, in the 2009, 2010 and 2012. 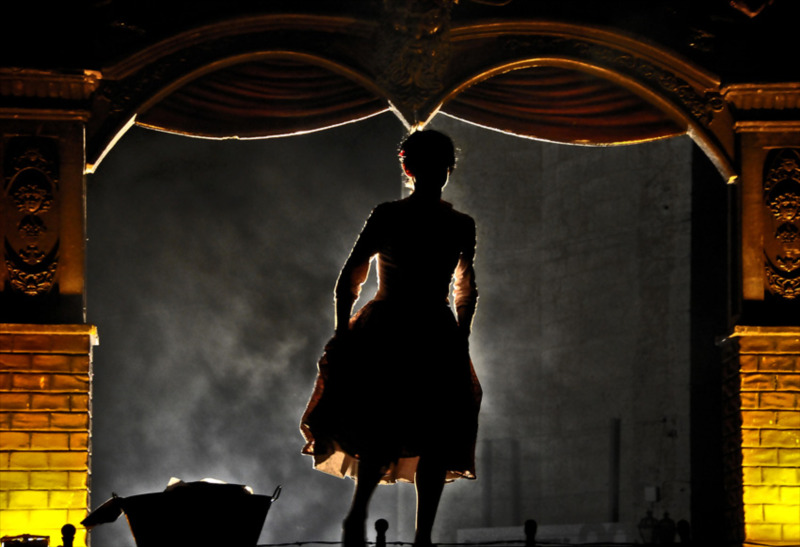 Duration of the spectacle: 60 min.